"A tool for Cloud platform "
Its enhanced security features and the license provision that gives flexibility in configuring and managing the software. Nothing much but the extra cost of software support and maintenance is a bit challenging. The feature set for the application is very robust and strong. * We monitor all vCloud Suite reviews to prevent fraudulent reviews and keep review quality high. We do not post reviews by company employees or direct competitors. Validated reviews require the user to submit a screenshot of the product containing their user ID, in order to verify a user is an actual user of the product. Hi there! 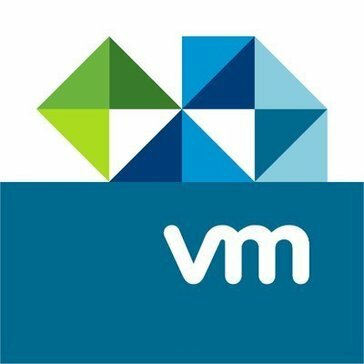 Are you looking to implement a solution like vCloud Suite?